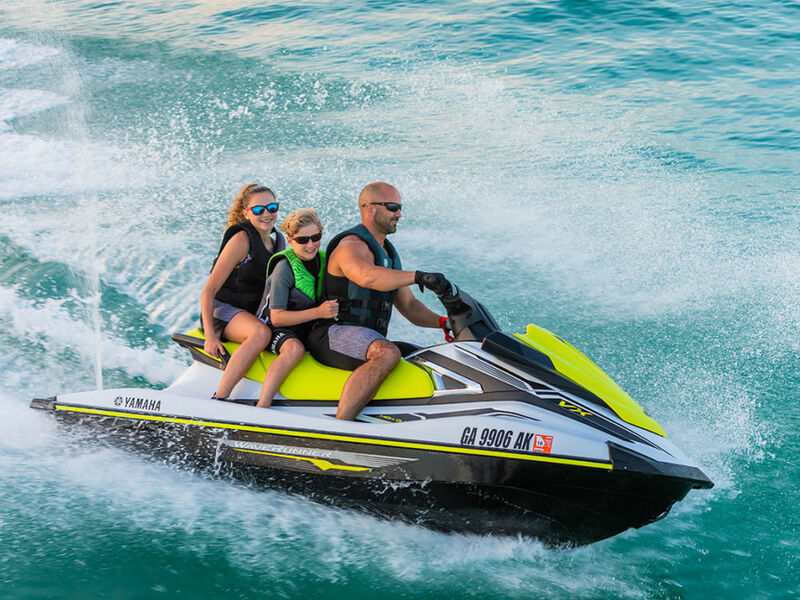 Headlined by the all new redesigned FX range, Yamaha Introduces exciting new models and features to the 2019 WaveRunner range. 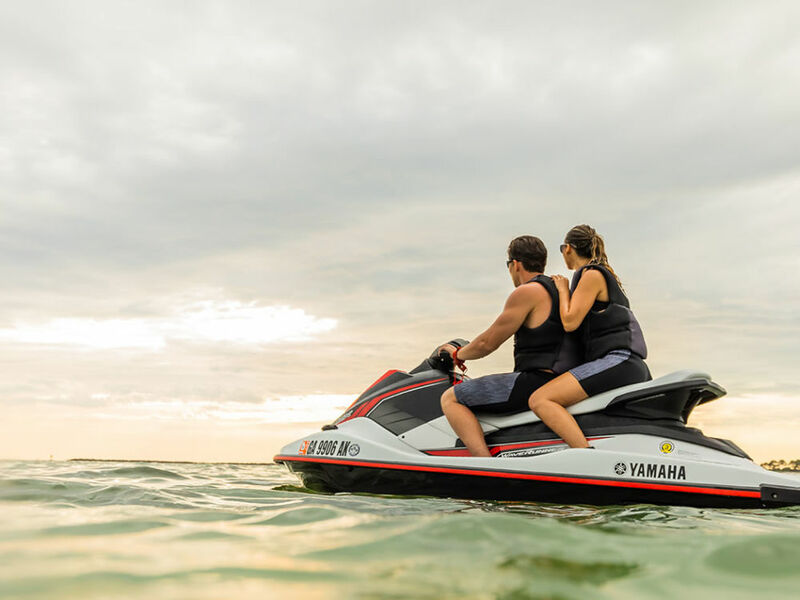 Yamaha Motor Australia has announced the release of their 2019 WaveRunner line-up, which sees exciting new model additions, existing model upgrades, and new colour and styling options. 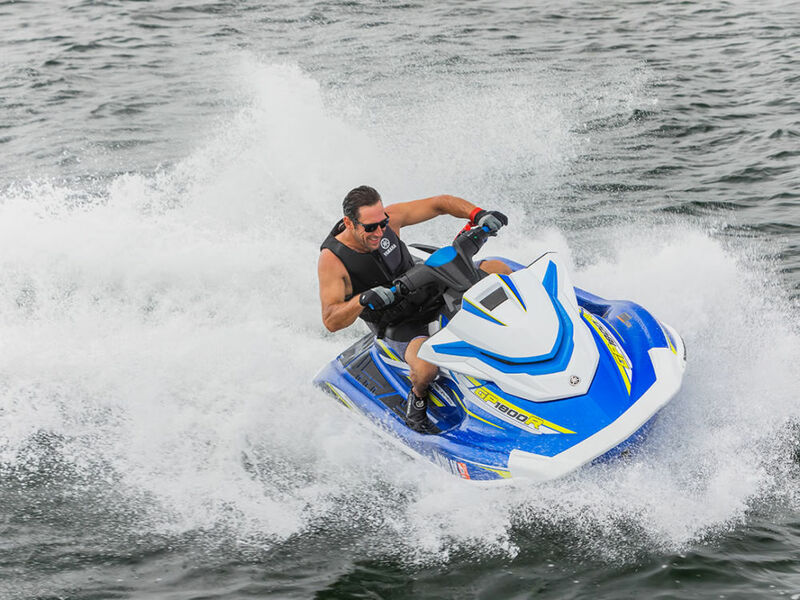 Leading the charge is the much-anticipated redesign of Yamaha’s flagship luxury-performance and feature-packed FX Series WaveRunners, which have built an enviable reputation in the racing, long-distance touring and fishing scenes. 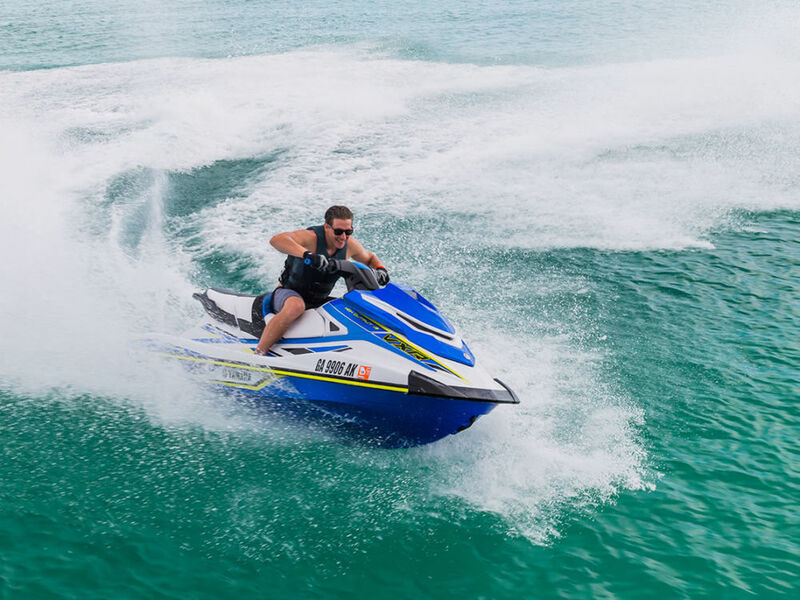 Jason Harris, Divisional Manager Marine, Yamaha Motor Australia said, “We are thrilled to be launching the new 2019 FX Series, one of the most exciting personal watercraft product developments in recent years. 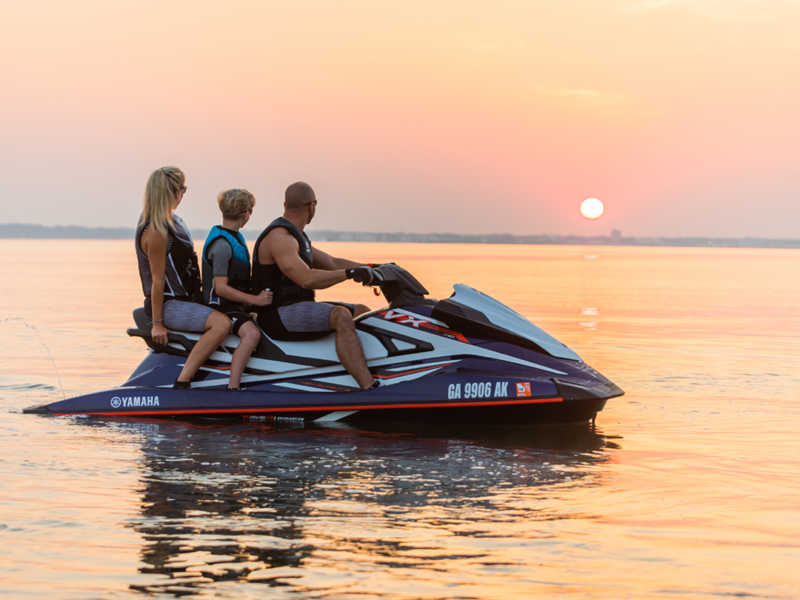 This new design takes one of our most popular WaveRunner platforms to the next level, with a complete update of the hull, deck and control systems.” “The 2019 Series retains the industry’s largest displacement and proven, 1.8 Litre, four-cylinder marine engine, while bringing new and innovative design features for a more aggressive, fun and overall improved riding experience and performance,” he said. Yamaha’s 2019 FX Series hull and deck receive a complete style makeover, giving the craft a more aerodynamic performance and edgier look, while retaining much of the design heritage from previous FX models. 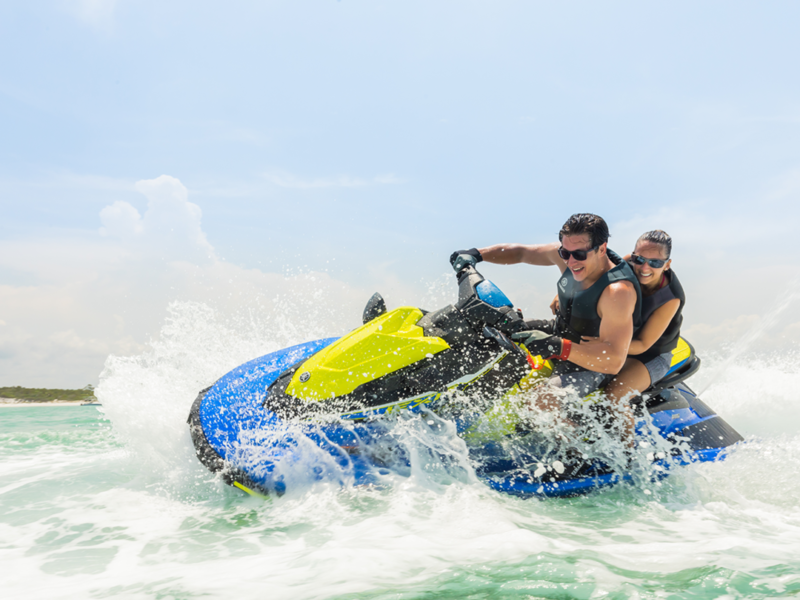 An innovative industry first new feature, which answers the prayers of many personal watercraft enthusiasts, is the inclusion of drains which efficiently remove water from the footwell. Below the waterline, Yamaha’s FX Series continues to lead the industry when it comes to stability and handling with a totally new hull design. 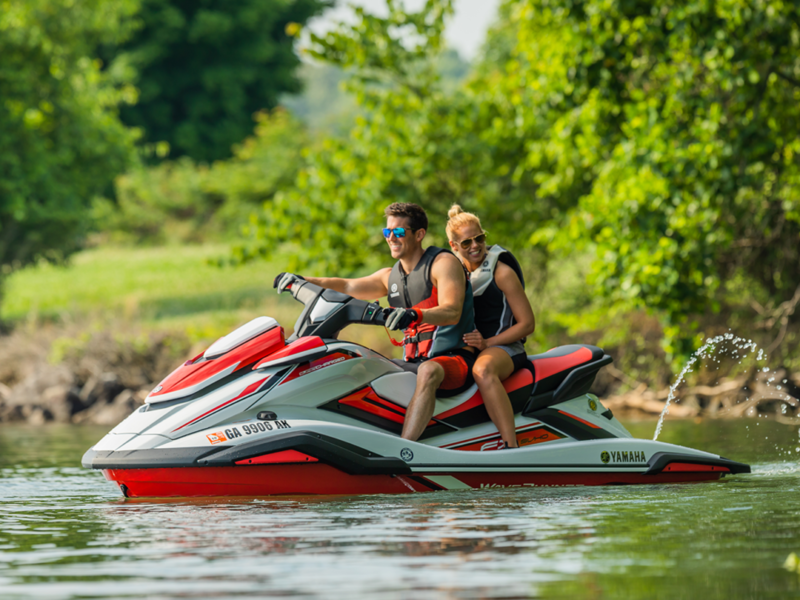 The integrated bow chines deliver an even dryer and more comfortable riding experience, while the new top loader intake grate and sponsons provide maximum hook up and improved stability in all water conditions. For easier boarding, the new FX comes with a deeper, flatter and softer reboarding step. In another industry first, the FX Series incorporates a new 4.3-inch colour LCD touch-screen instrument panel, giving the rider increased fuel information, drive controls, diagnostics and screen customisation at their fingertips. This upgraded control system includes advanced reverse assistance for easier launching off trailers, more control over speed and acceleration settings for learner riders, towing and fuel management, new ultra-slow speed manoeuvring mode and three No Wake Mode settings to meet different speed zone restrictions. Other new features include the introduction of a multi-mount system for the attachment of third-party camera, speaker, GPS, fish-finder or phone devices. The 2019 model also sees the inclusion of a new extra-large watertight glove box, increasing the overall storage from 125 to a massive 153 litres. 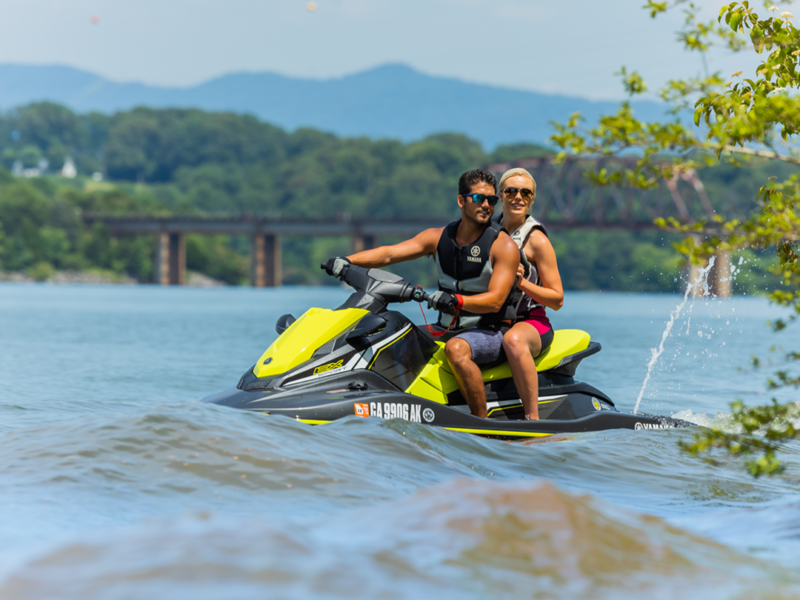 The 2019 FX Series WaveRunners come in four model variants, the naturally aspirated FX HO and FX Cruiser HO models and the supercharged FX SVHO and FX Cruiser SVHO models. All FX models retain their large 70 litre fuel tank capacity, while the craft length increases by 2cm to 3.58 metres and width by 4cm to 1.27 metres, on prior year models. The dry weight for the FX SVHO models come in at a slightly reduced 372 kilograms, while the FX HO models come in at 380 kilograms. 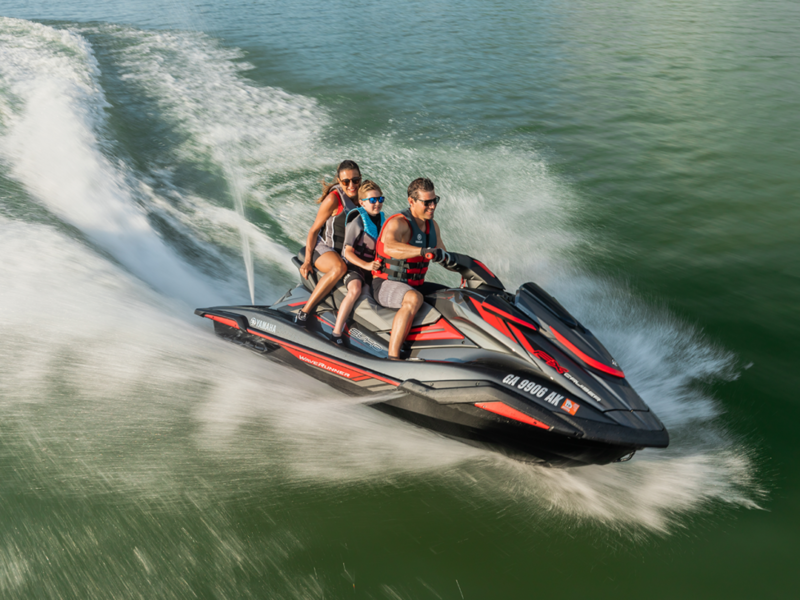 In addition to the FX Series, the 2019 WaveRunner line-up sees Yamaha expand their championship winning race line-up with the exciting edition of the all new EXR ‘pocket rocket’ race ready model. 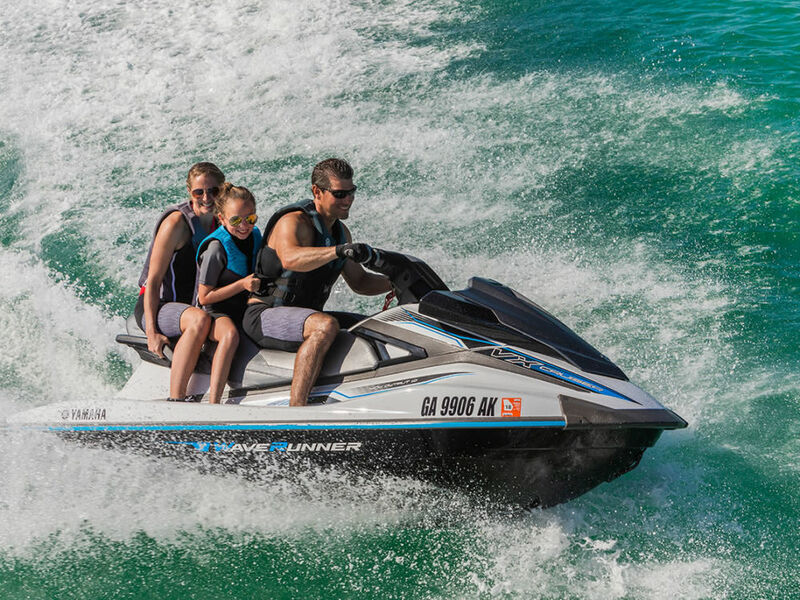 Based on Yamaha’s Rec-Lite EX series WaveRunners, the EXR combines the ultra light-weight and race proven NanoXcel2 hull and deck with the more powerful one-litre TR-1 High Output engine, to deliver a very affordable racing package. With its racy looks, compact size and power pack performance, the EXR will ensure Yamaha continues to dominate the Rec-Lite Stock Classes on the Australian racing scene. 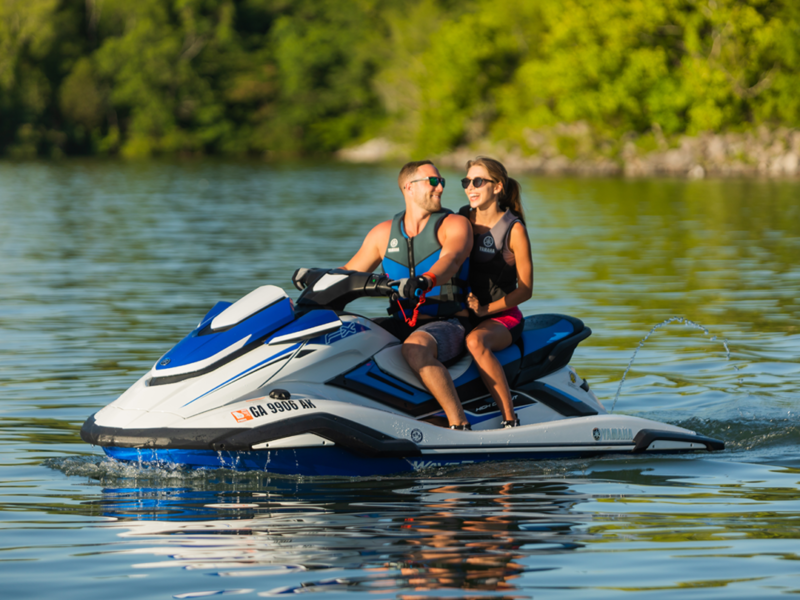 Finally, Yamaha’s number one selling VX Series range of WaveRunners sees the introduction of two new model variants. 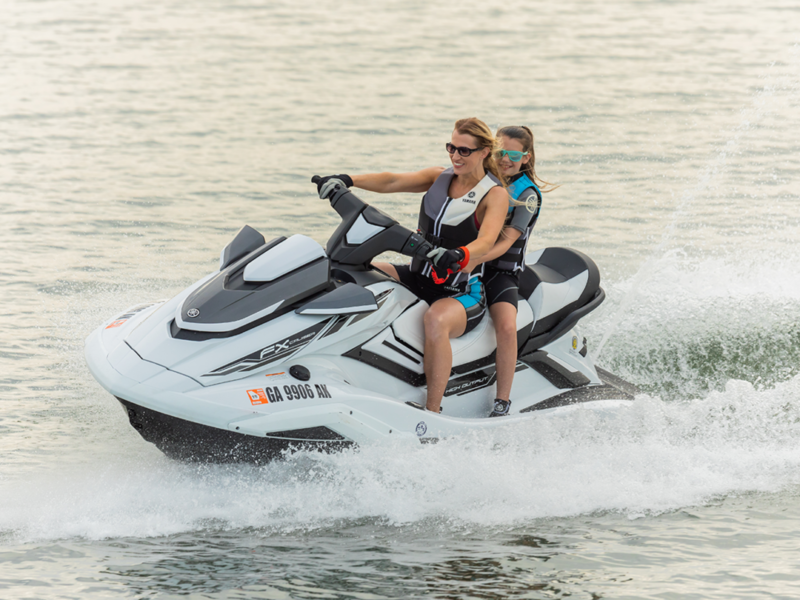 The VX Cruiser which comes with Yamaha’s luxury cruiser seat and the VX Cruiser HO, which comes with the cruiser seat and much larger 1.8 High Output marine engine and high-pressure jet pump for increased power and performance.